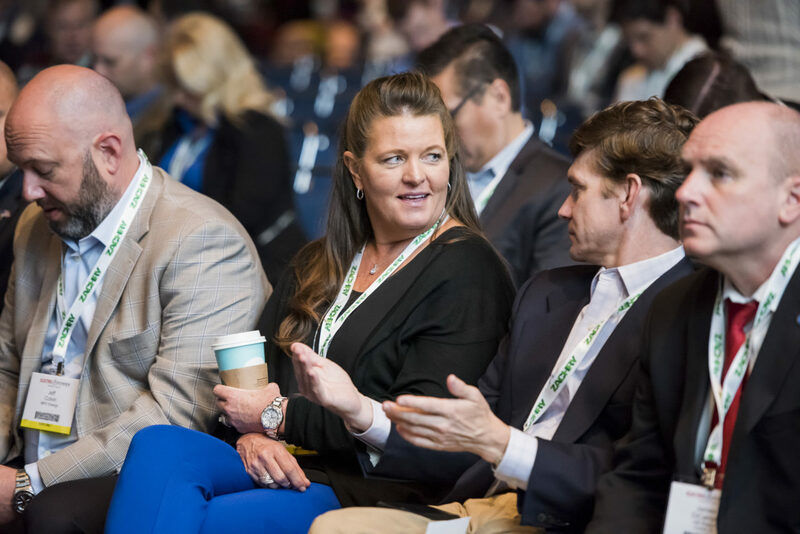 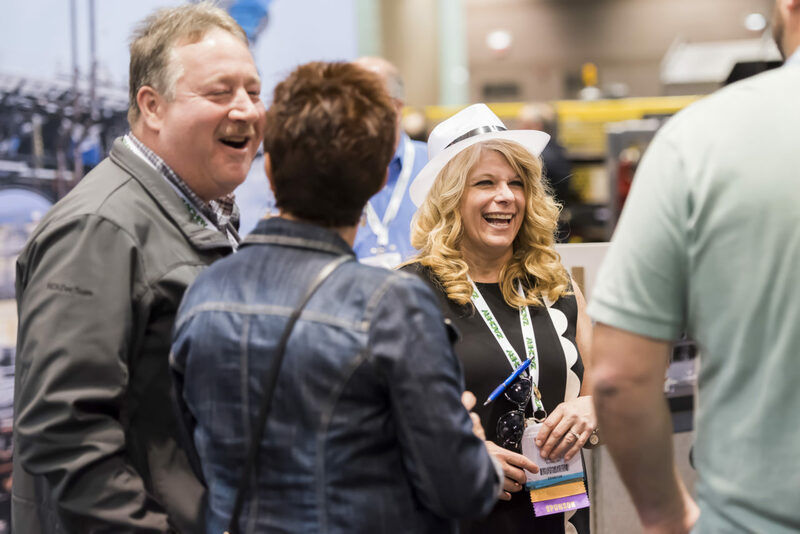 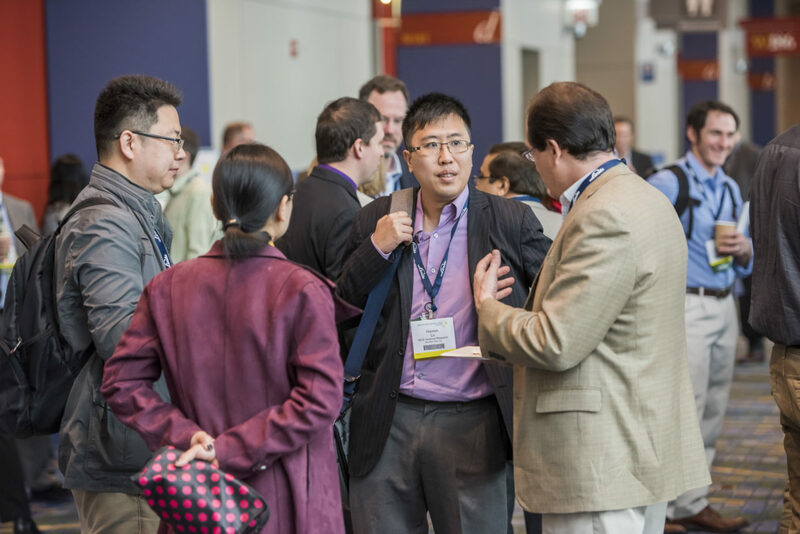 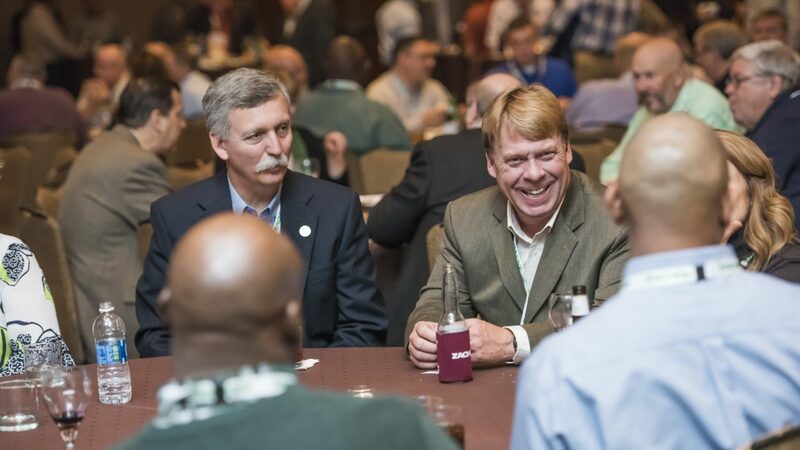 Network with power generation professionals & make connections that count! 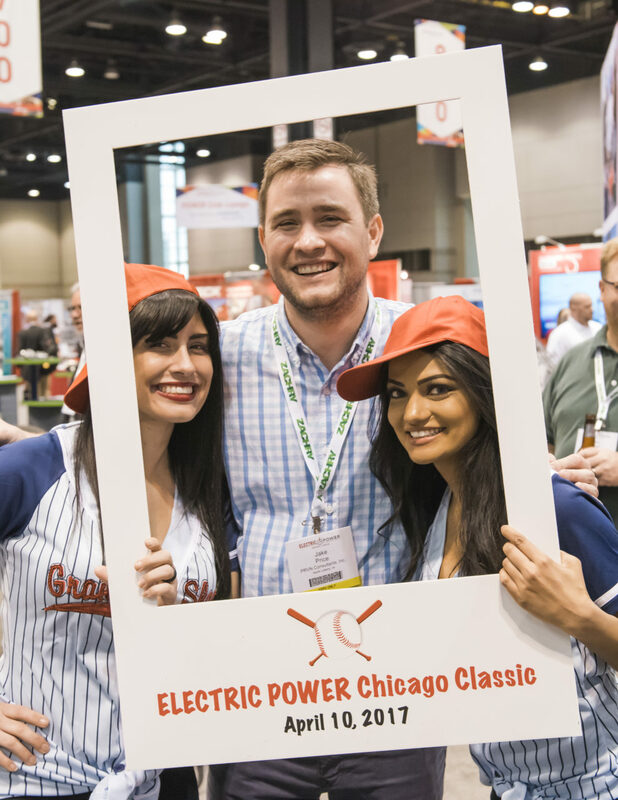 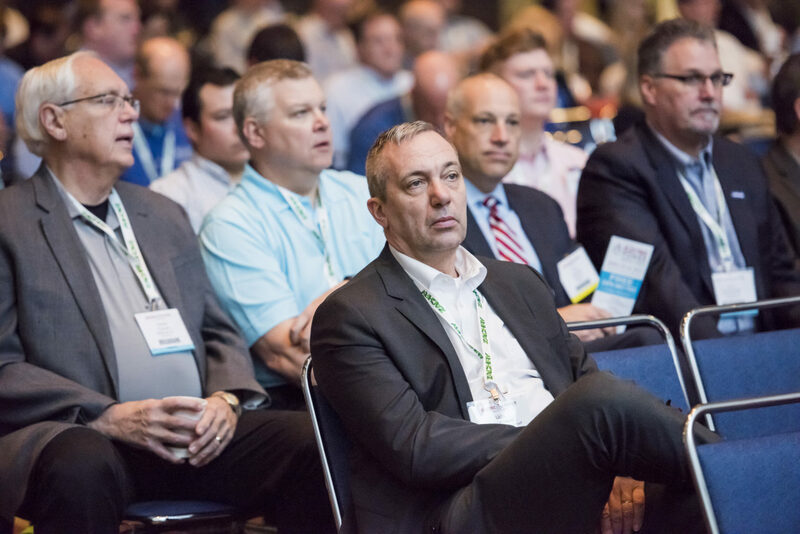 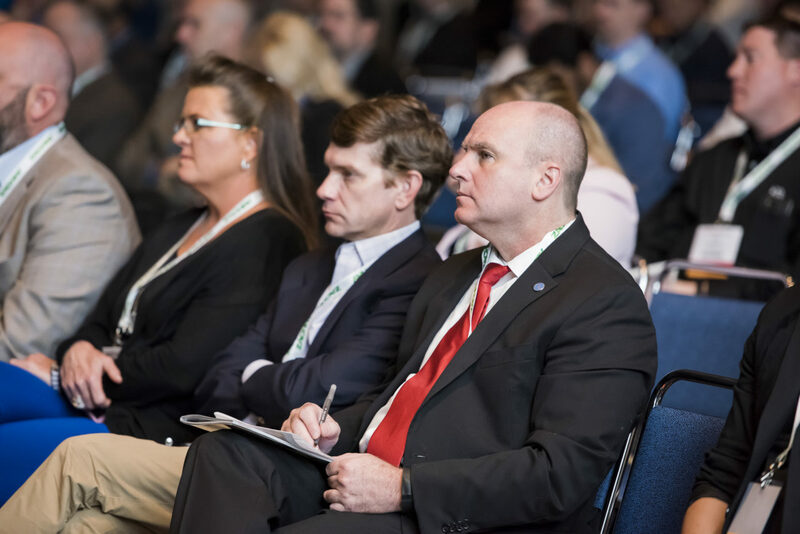 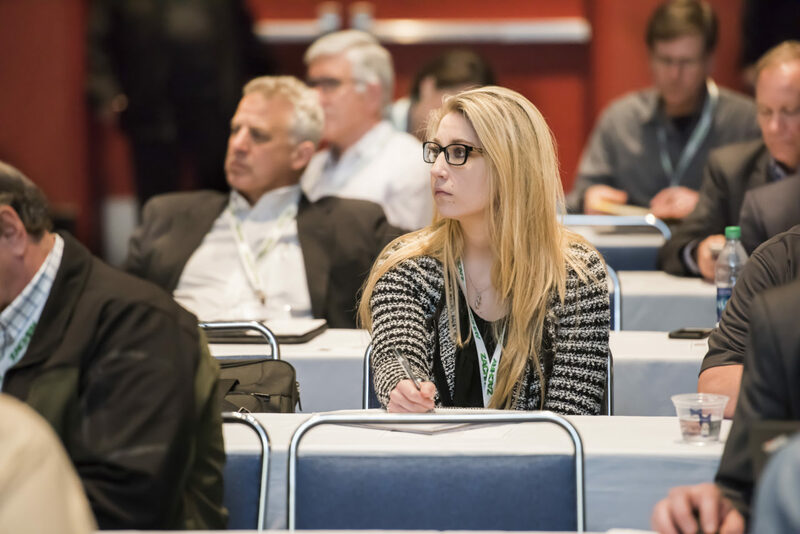 For two decades, the ELECTRIC POWER Conference & Exhibition has been the gathering place for power generators to get up-to-date training, further their education, gain understanding of regulatory and policy changes, and access the latest products and technologies available on the market, ensuring safer, more efficient and more productive facilities across power generation. 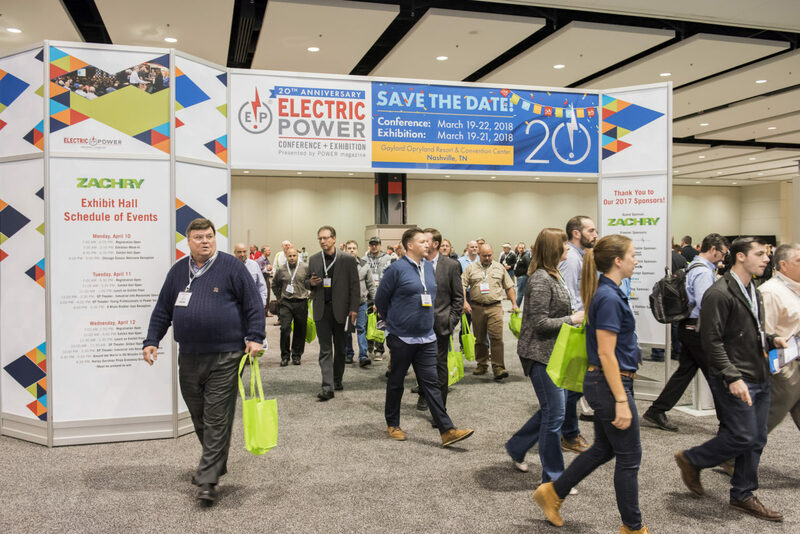 For 20 years, the ELECTRIC POWER Conference & Exhibition has helped improve the profitability, performance and efficiency of power plants through high level speakers and content that deliver solutions to the challenges faced in power generation. 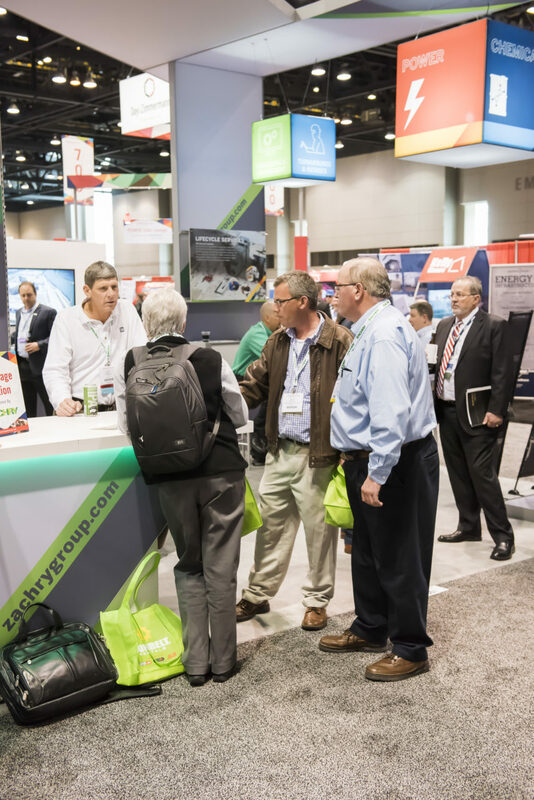 Thousands of power generation workers from more than 20 countries and over 1,500 companies representing all fuel types attend ELECTRIC POWER each year. 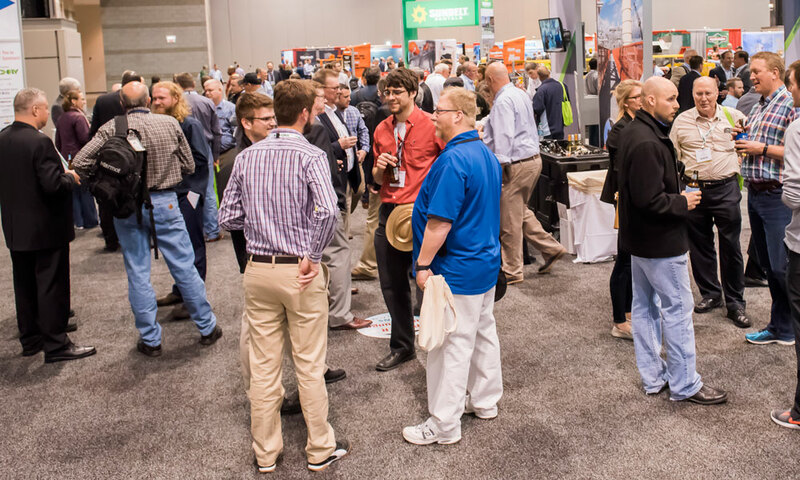 It draws more power generators than any other event with more than 85 generating companies in attendance. 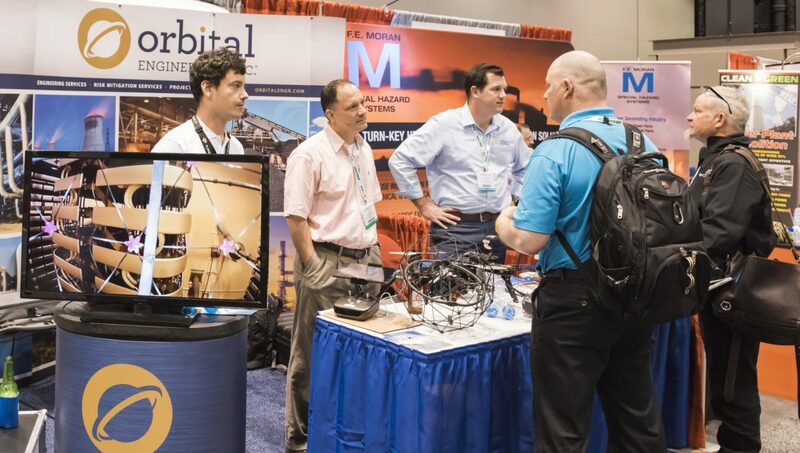 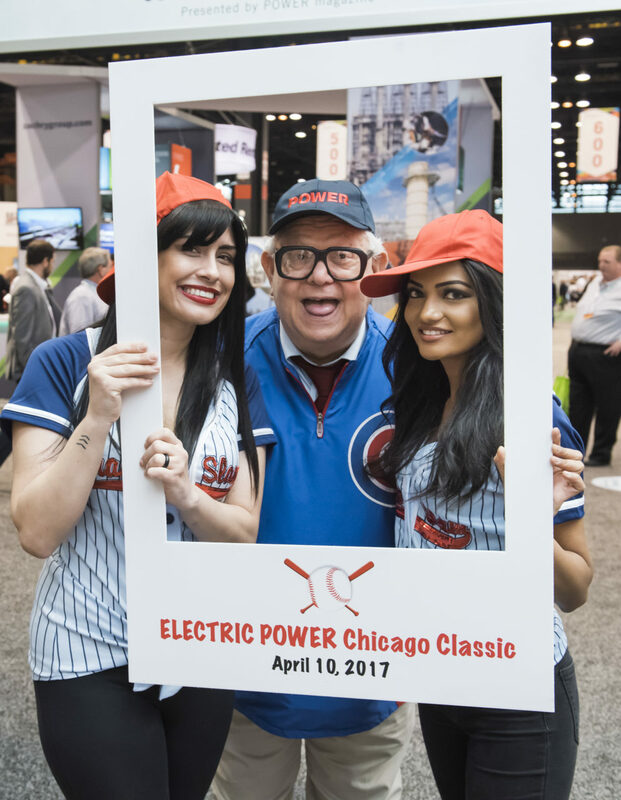 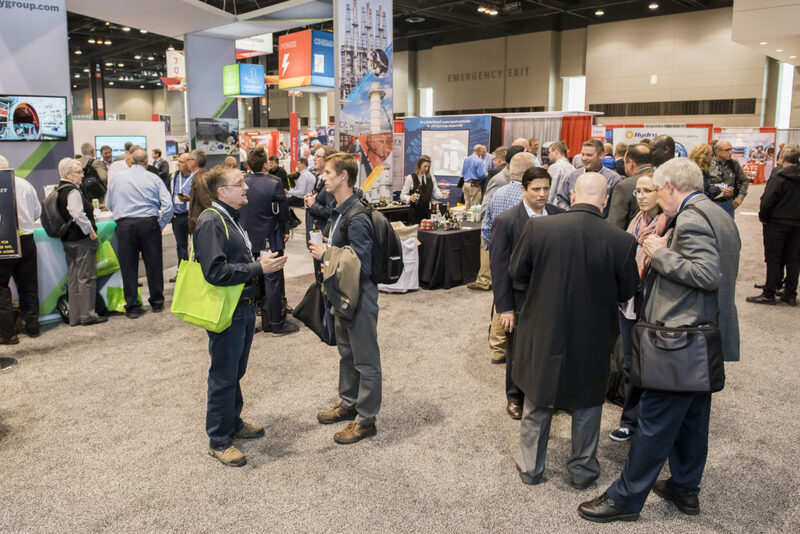 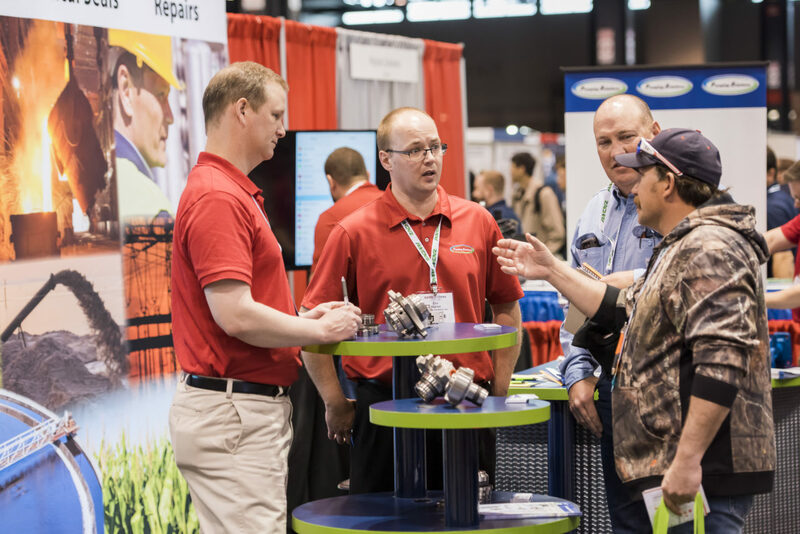 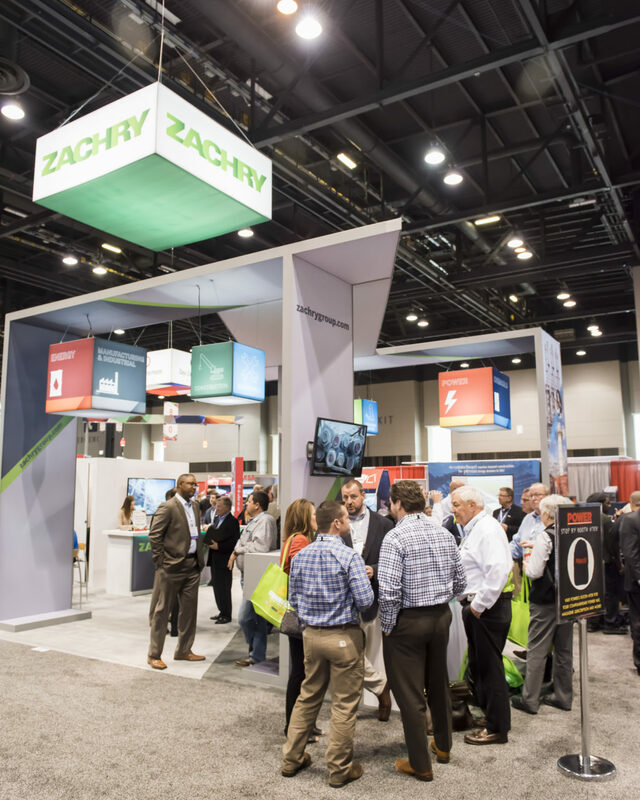 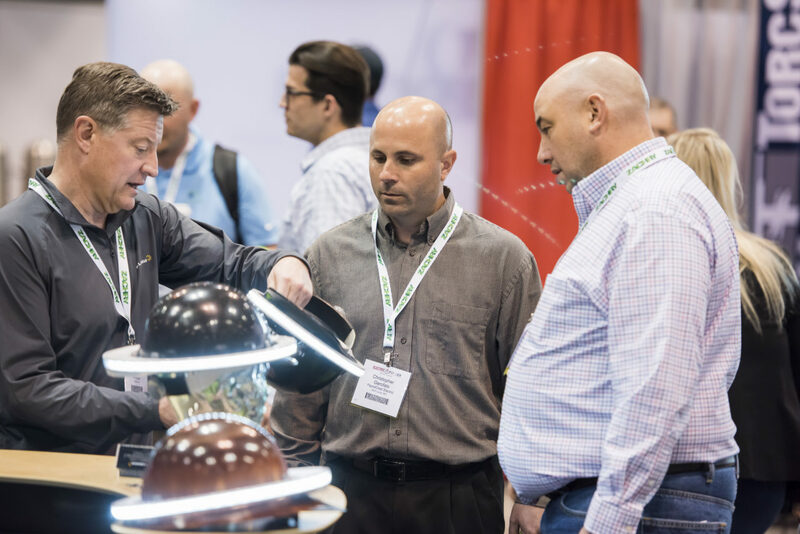 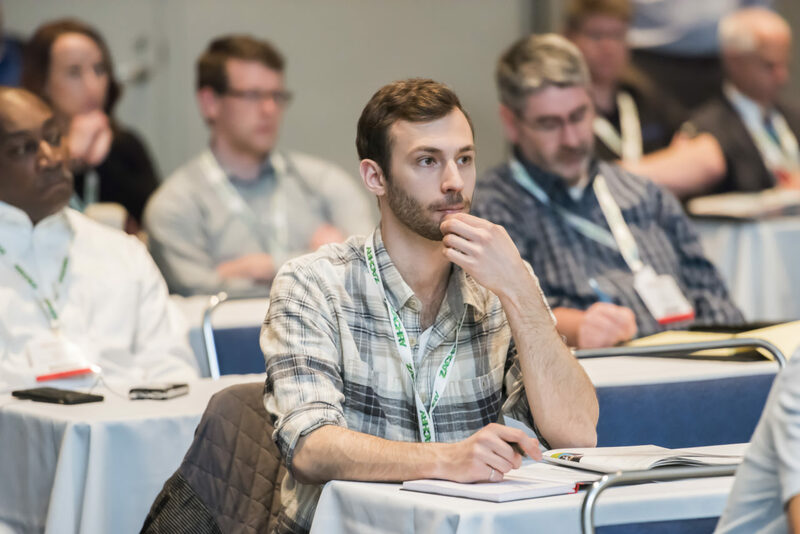 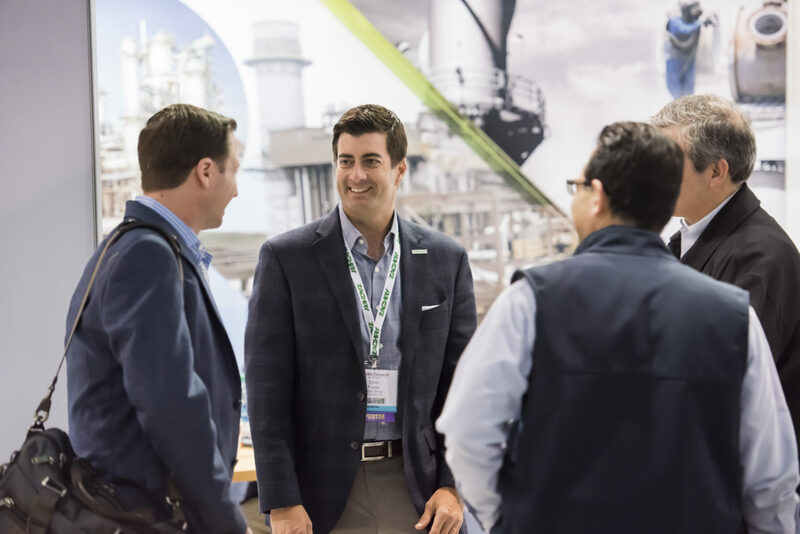 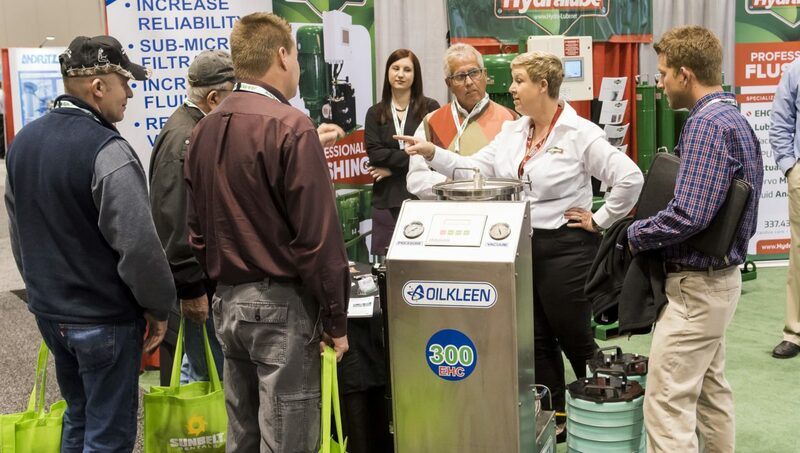 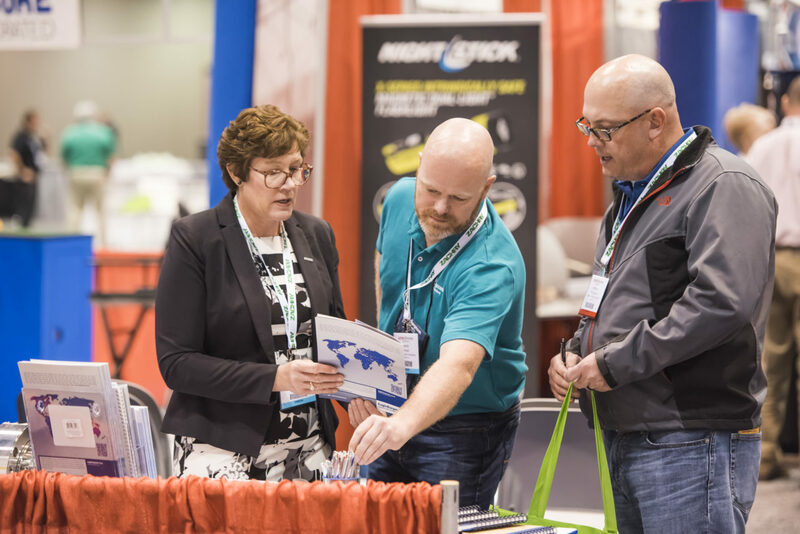 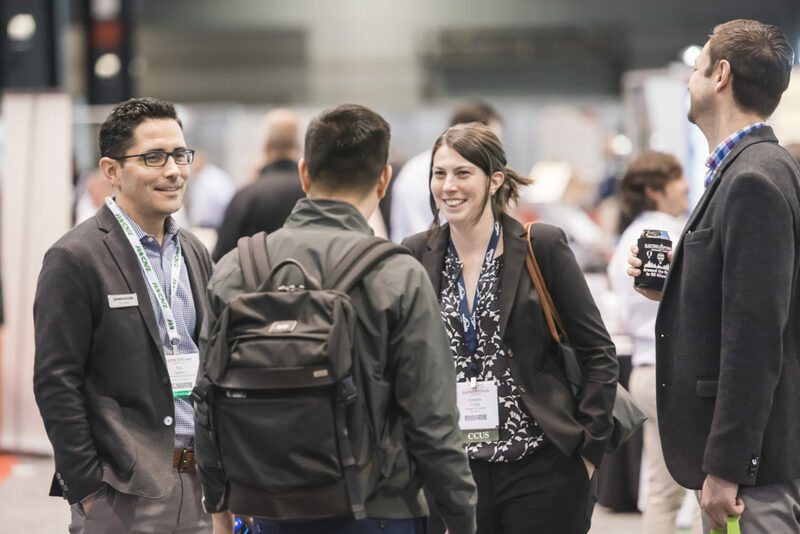 Hundreds of exhibitors converge at the ELECTRIC POWER Expo to showcase their newest technologies, proven solutions and quality services to take your facility to the next level and keep it running smoothly.